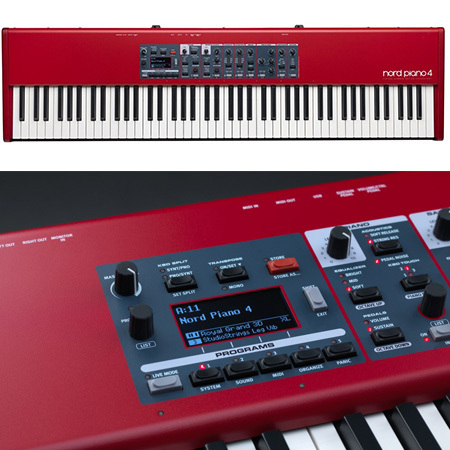 AC-KC400 For over two decades, keyboard players everywhere have relied on Rolands KC amps for their powerful high-fidelity sound, onboard mixing features, versatile connectivity, and lasting durability. 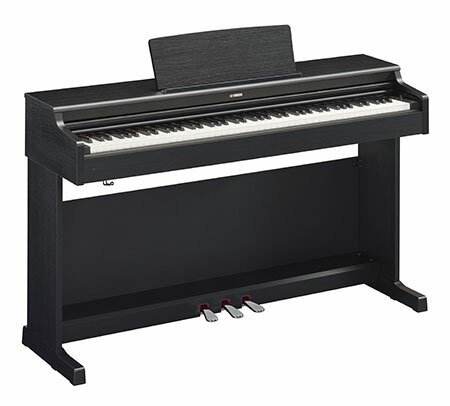 The latest generation carries on the time-honored KC benchmark of quality while offering new enhancements tuned for the needs of todays working musicians. 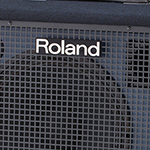 AC-KC80 For over two decades, keyboard players everywhere have relied on Rolands KC amps for their powerful high-fidelity sound, onboard mixing features, versatile connectivity, and lasting durability. 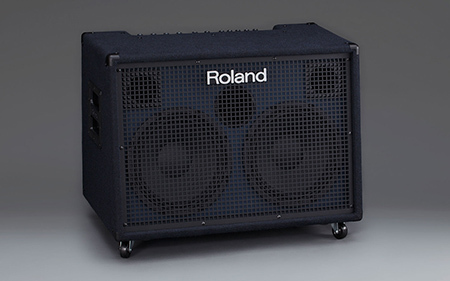 AC-KC990 For over two decades, keyboard players everywhere have relied on Rolands KC amps for their powerful high-fidelity sound, onboard mixing features, versatile connectivity, and lasting durability. 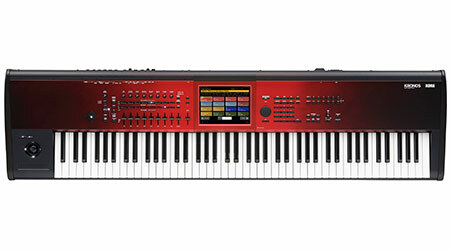 The latest generation carries on the time-honored KC benchmark of quality while offering new enhancements tuned for the needs of todays working musicians. 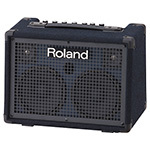 AC-KC200 Compact and affordable, the Roland KC-200 amplifier features 100 watts of power and an integrated mixer with four line input channels, a dedicated aux input, and support for an XLR vocal mic. 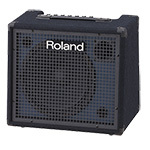 AC-KC60 A feature filled 40watt combo amplifier perfect for small venues. 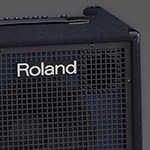 3 channel inputs make it a very versatile combo amp. 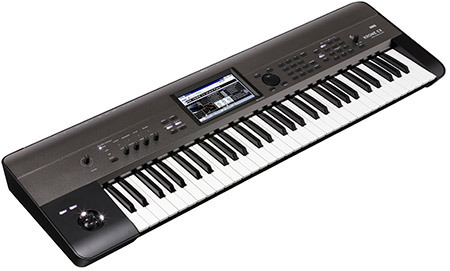 AC-CM30 The CM30 Monitor is designed to handle a wide range of recording and mixing applications, but it can be used for live monitoring onstage as well. 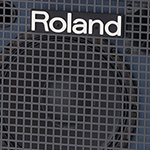 AC-KC600 For over two decades, keyboard players everywhere have relied on Rolands KC amps for their powerful high-fidelity sound, onboard mixing features, versatile connectivity, and lasting durability.